We are engaged in providing a wide array of Roller Blinds that are one of the most popular blinds in the market. The Roller Blinds offered by us can add a designer and sophisticated look to any window. 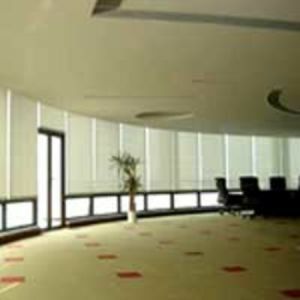 These Roller Blinds can be extensively used in board rooms and conference rooms.